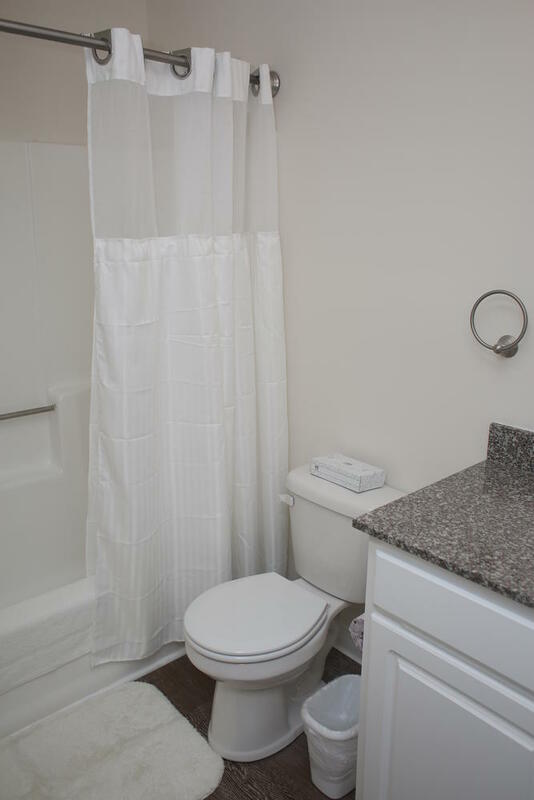 1/2 Off Deposit! 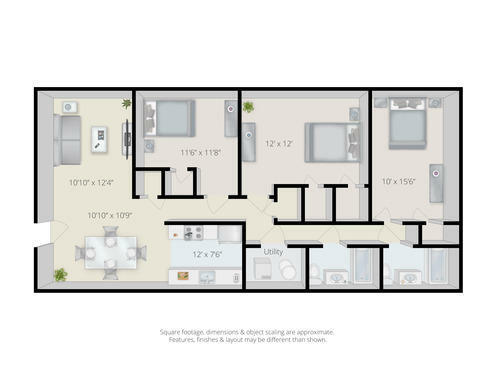 Various Apartments Available 2019-2020! 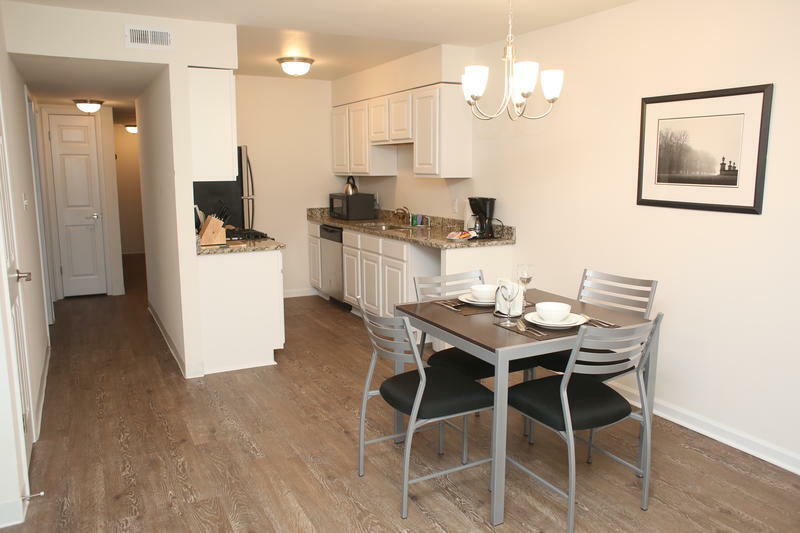 Newly remodeled apartment in University Forum. 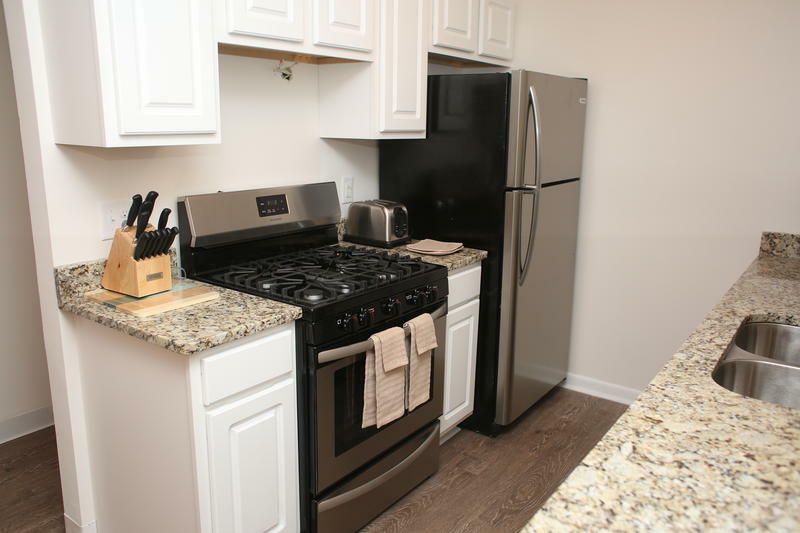 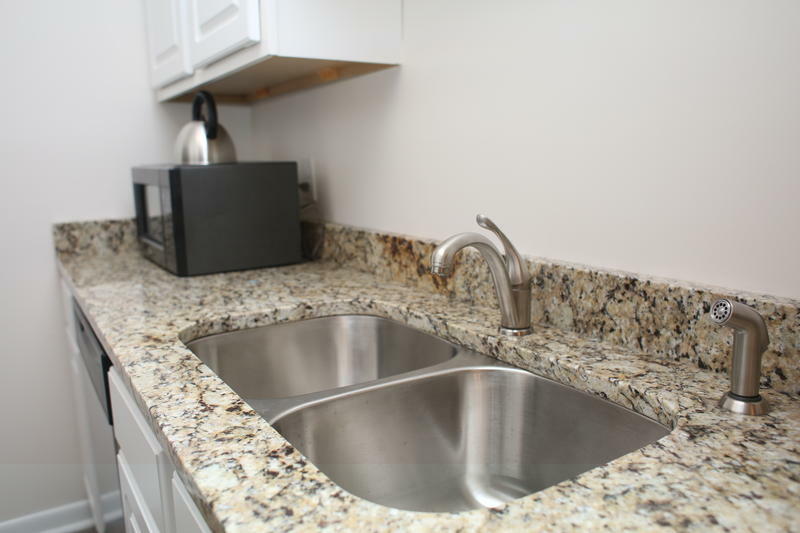 Just blocks from the stadium, athletic fields and more this apartment offers new stainless steel appliances, granite counter-tops, hardwood laminate flooring and updated bathrooms. 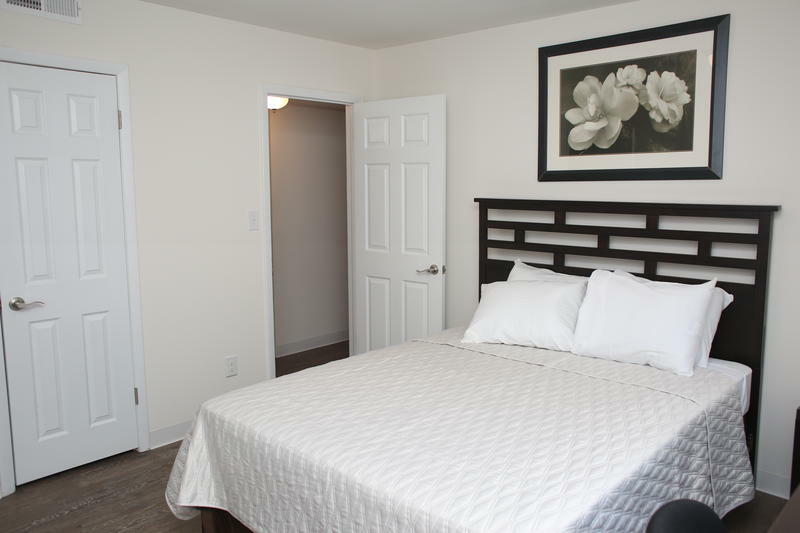 There is ample parking and a laundry facility on site. 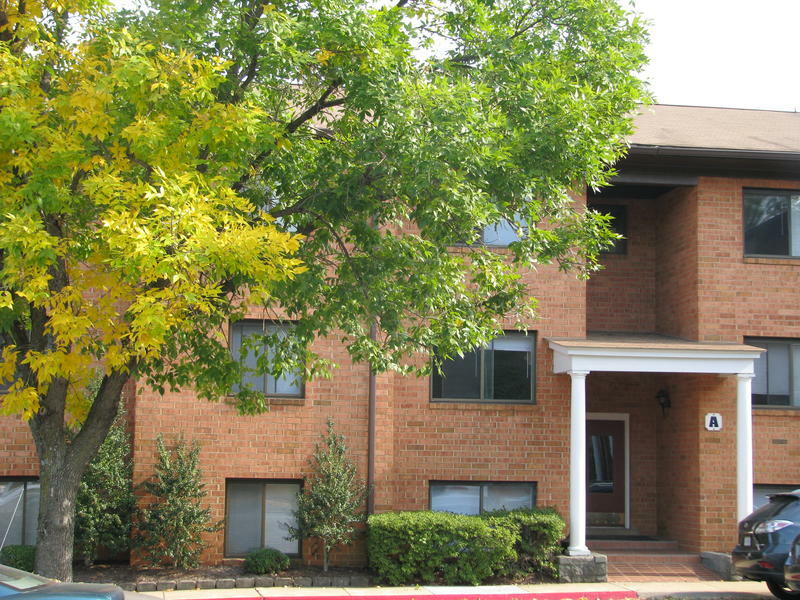 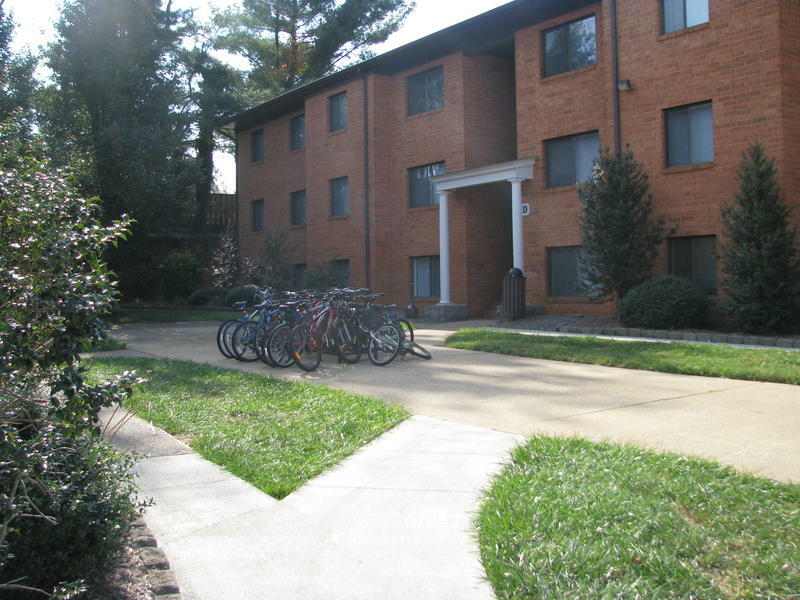 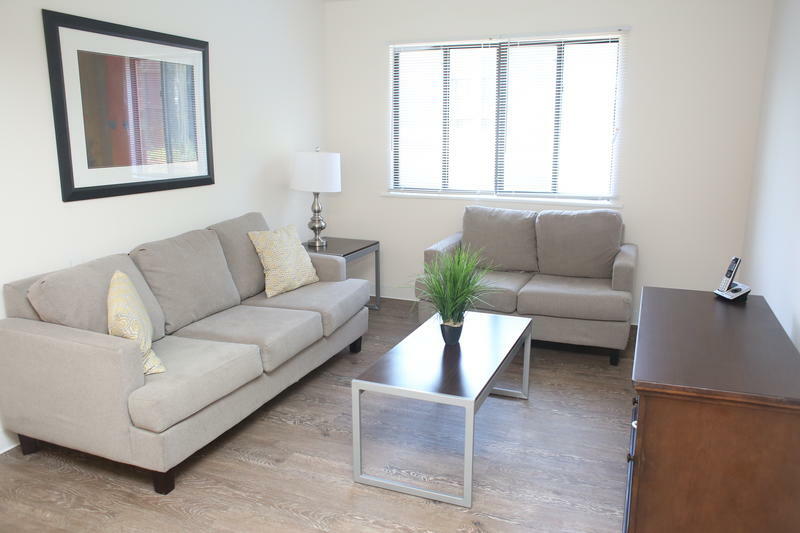 Stop by apartment C01 on 3/6 between 11AM and 3PM to tour and receive 1/2 off the security deposit!